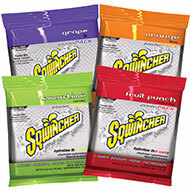 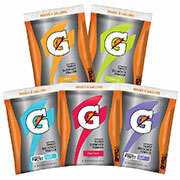 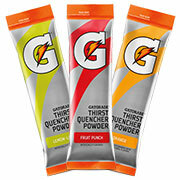 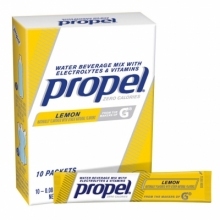 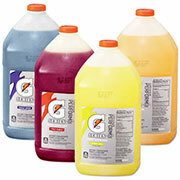 Hydration Depot your factory direct Gatorade, Gatorade G2, Propel Powder and Sqwincher source. All of your hydration and cooling needs are now available in one place on the webs number one hydration, cooling and electrolye beverage company. 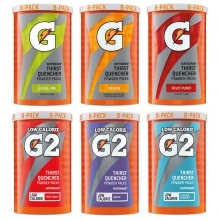 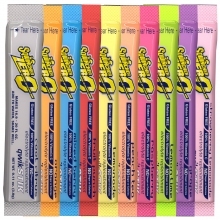 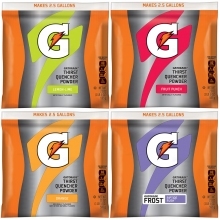 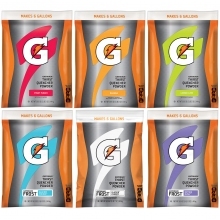 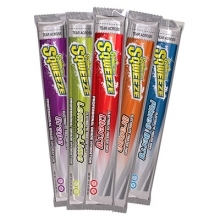 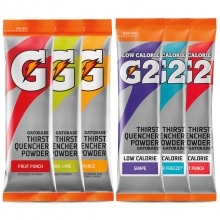 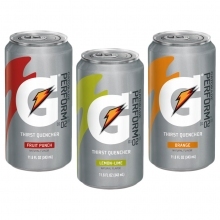 We specialize in bulk Gatorade Powder and concentrates, Gatorade G2 Powder, Propel Powder, and the full line of Sqwincher clectrolyte beverage products including Sqwincher Sqweeze freezer pops, Qwik Stiks, Qwik Serv and more. 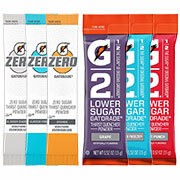 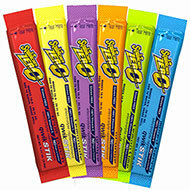 We also carry Sugar free electrolytes and reduced sugar electrolyte powders and beverages. 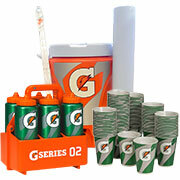 Marathons and event planners turn to us for all of the event supplies and team hydration needs. 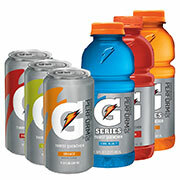 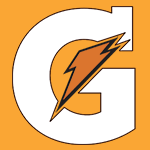 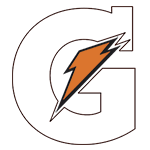 Our full line, fast and friendly service and superfast shipping has made us the number one Industrial Gatorade Seller in the U.S. We also carry a full line OSHA compliance hydration as well as team Gatorade supplies, including Gatorade coolers, Gatorade squeeze bottles, cooler carts and Gatorade towels for the full Gatorade experience. 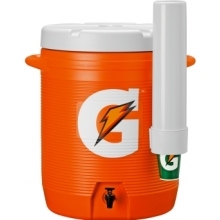 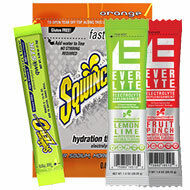 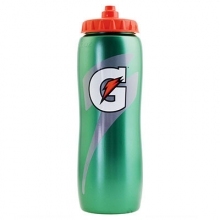 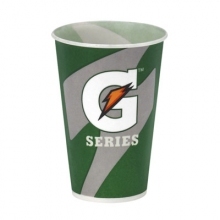 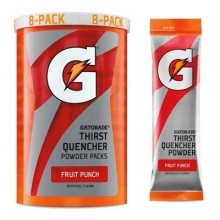 Hydration Depot is an authorized Gatorade distributor and authorized Sqwincher distributor and sells only authentic Gatorade Powder, Gatorade Cups and Coolers, Gatorade mix and Gatorade Concentrate and Sqwincher brand products.